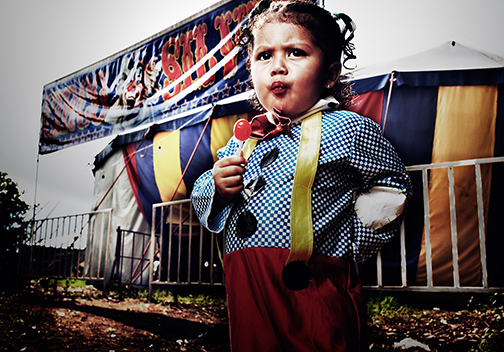 Steven Laxton’s documentary series, Circo El Salvador, focuses on the nomadic circus families of El Salvador, and features 6 circuses, each consisting of families of 4-6 people. His images not only capture the vibrancy of the performances, but also provide an intimate view of the families off stage. 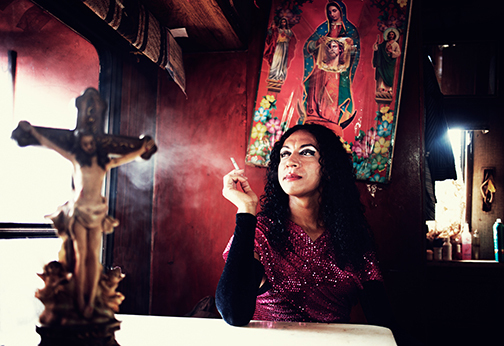 Evoking the theatrical circus environment, Steven’s images are brilliantly lit and colorful, telling the powerful story of one of the few cultural experience for El Salvadorian locals. Steven Laxton is the 2012 Arnold Newman Prize recipient for his Circo El Salvador series. Born in rural Australia and current based in Brooklyn, NY, Steven has worked with photographers such as Mary Ellen Mark, Platon, and Steven Meisel. Steven is known internationally for his evocative photo essays and portraits. He was most recently featured in AI-AP American Photography 29.